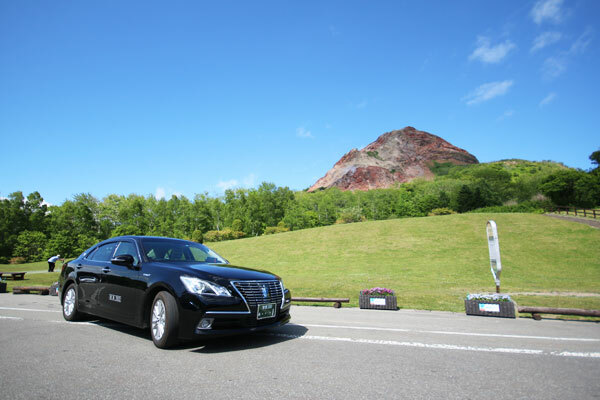 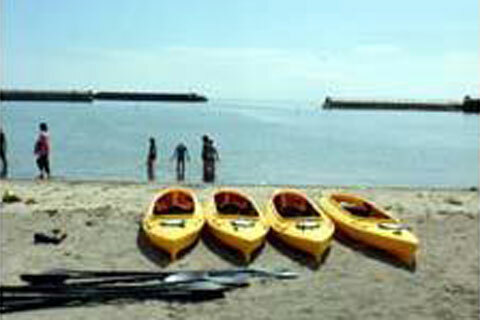 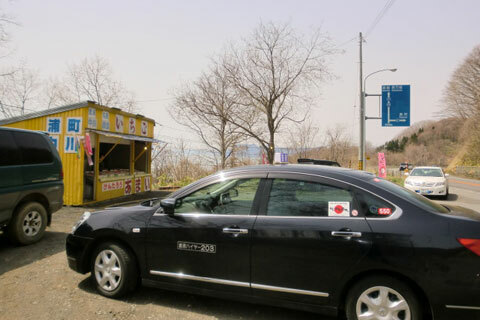 Sightseeing - Toyoura Hire offers sightseeing taxi service in Hokkaido, Japan. 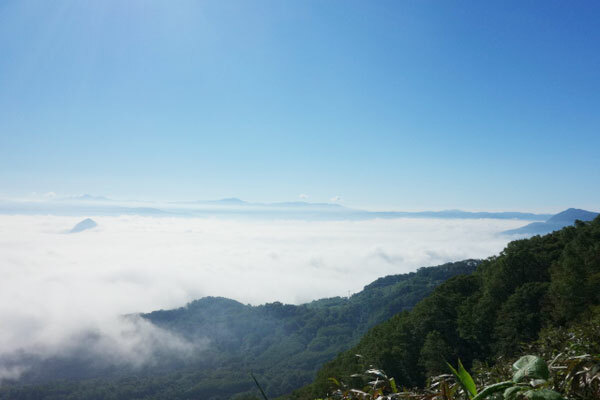 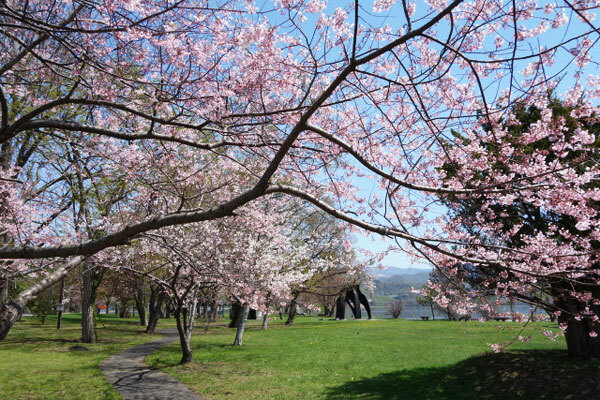 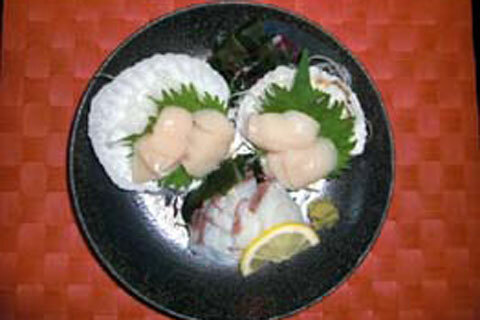 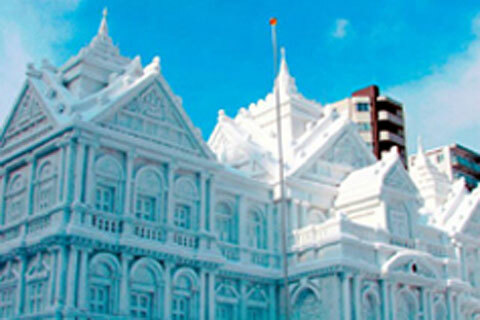 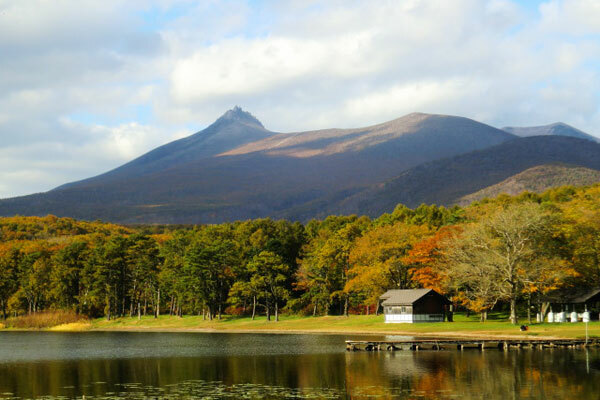 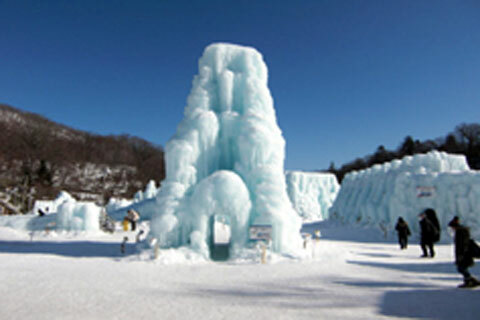 We have experienced drivers who are experts in the sightseeing spots of Hokkaido. 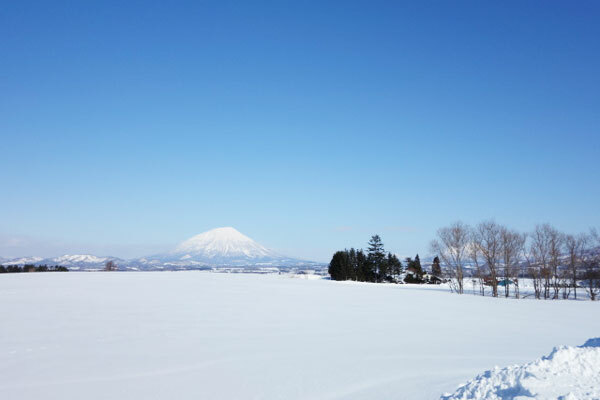 As you well know, Hokkaido is the northernmost area of Japan. 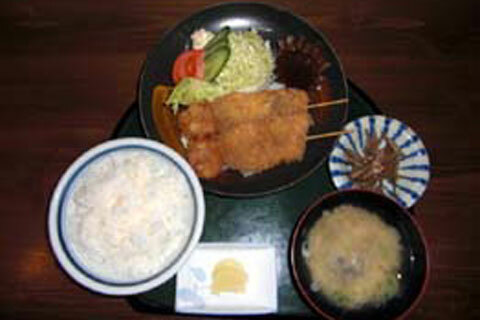 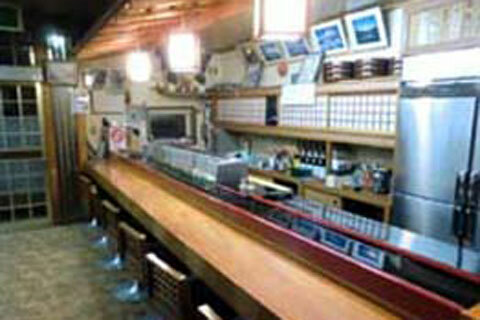 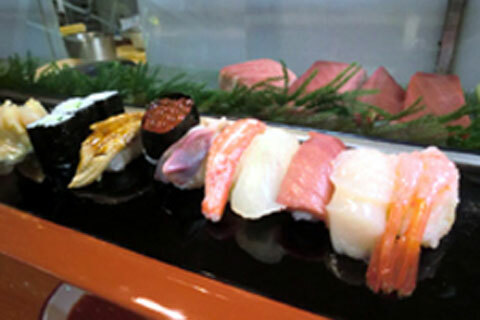 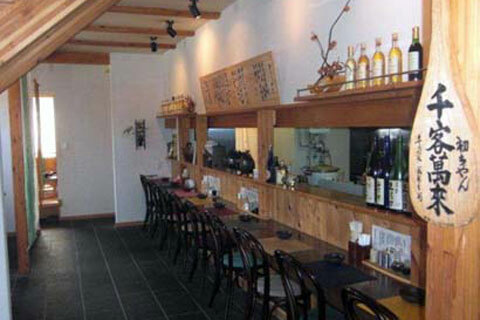 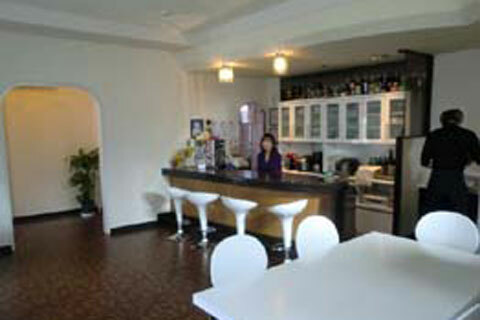 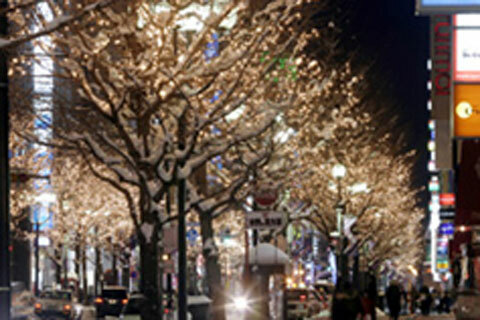 We at Toyoura Hire will provide support for all of your travels to Sapporo, Otaru and Southward. 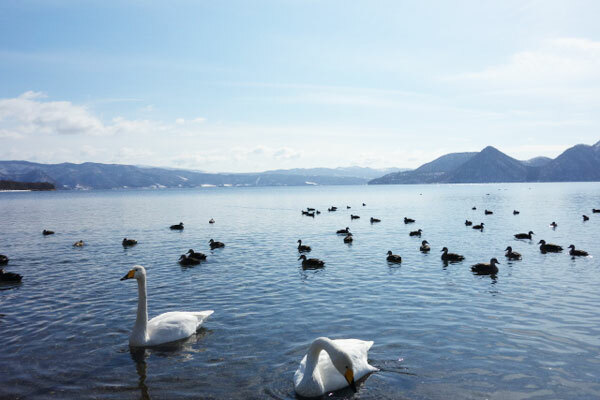 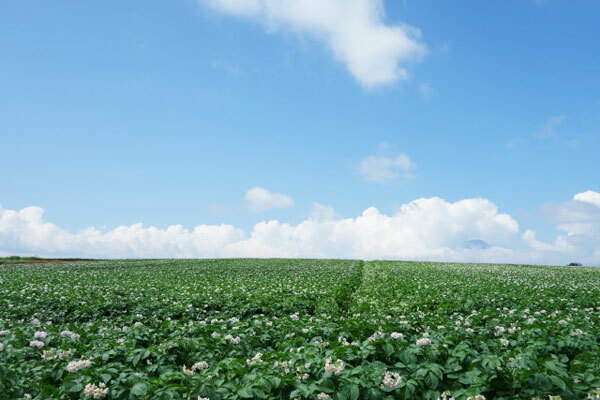 We look forward to having the opportunity to guide you in Hokkaido and thank you in advance for your special attention. 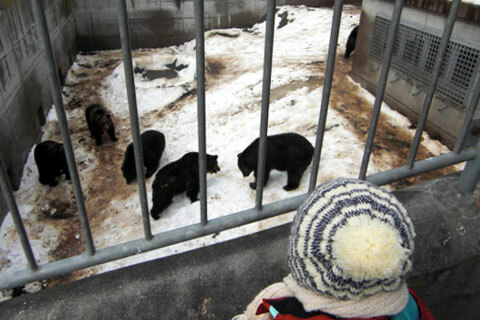 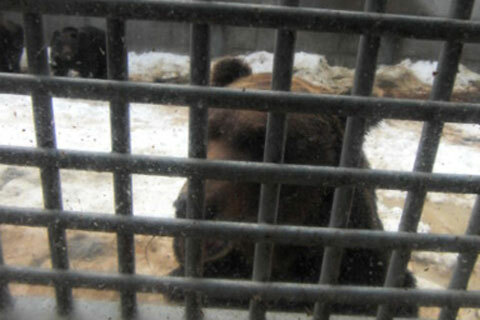 There are a hundred of brown bears in the ranch. 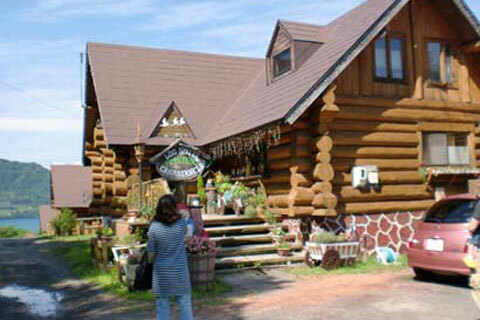 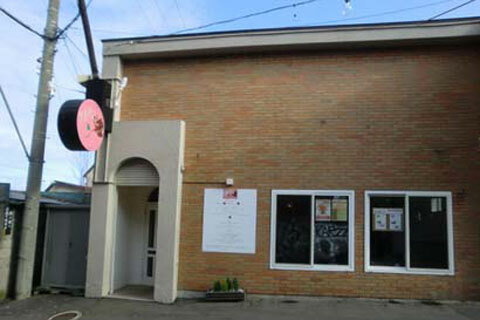 Visitors can buy "apples" and "cookies" to feed them. 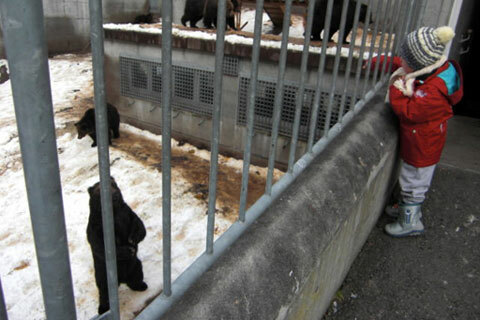 Some of them are so tame, they will eat from your hand and after provide you with charming gestures of appreciation. 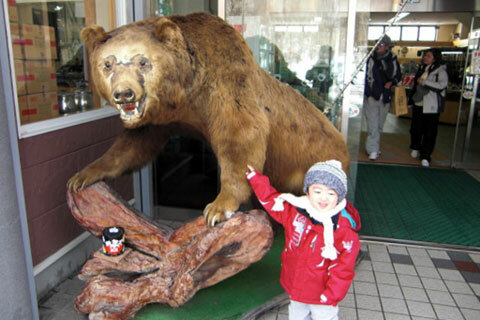 This is a family-oriented sightseeing spot. 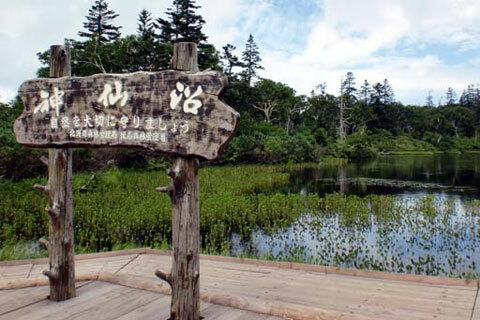 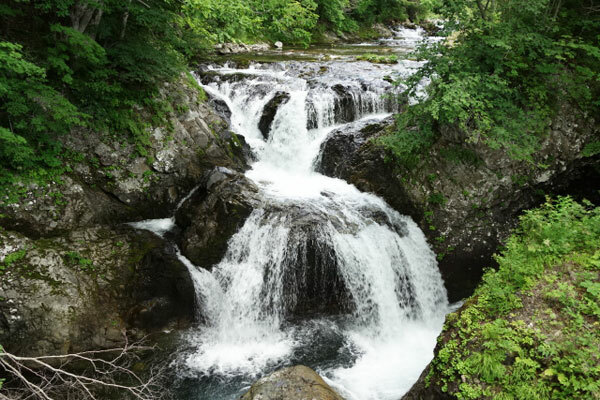 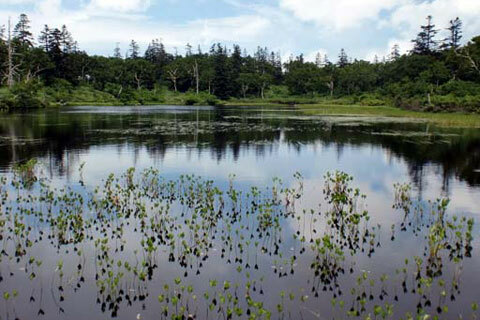 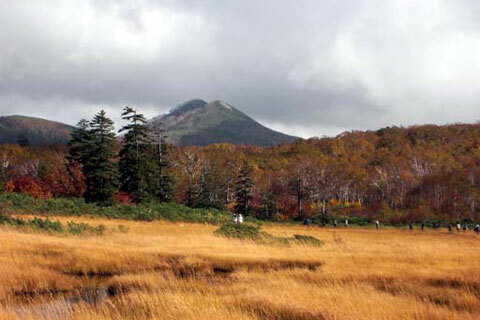 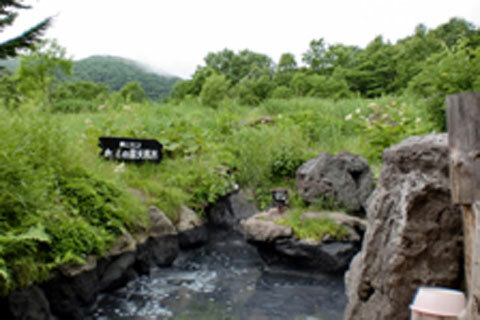 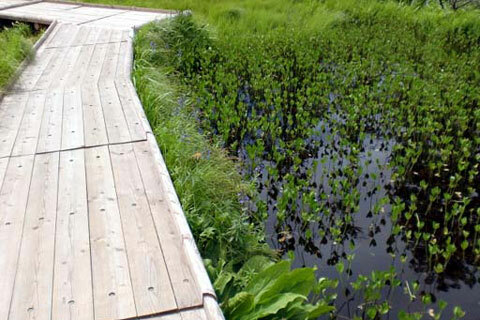 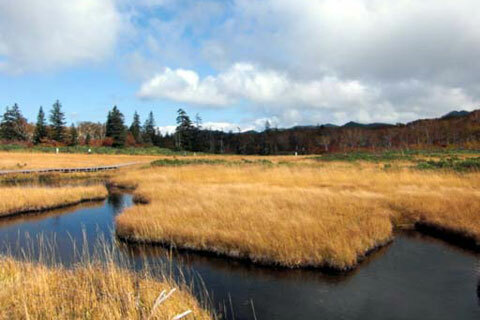 "SHINSEN NUMA" is famous for the most beautiful marsh and very popular among the tourists because this has an air of mystery in Niseko Area. 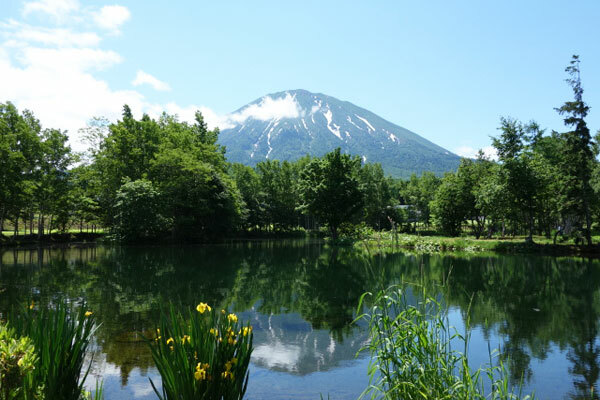 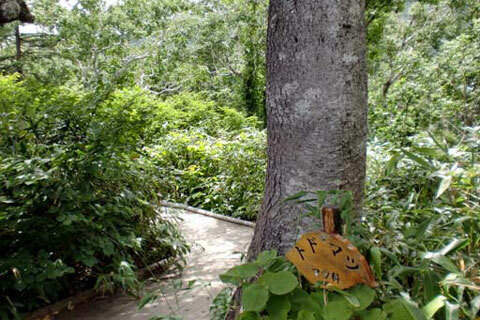 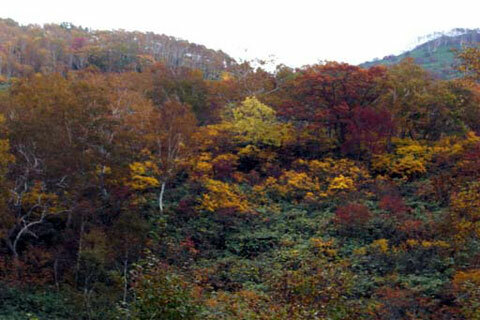 Tourists can walk along a natural trail and view seasonal alpine plants. 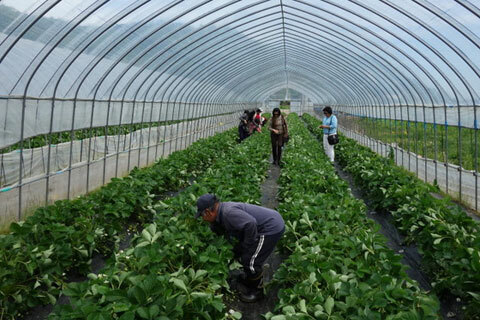 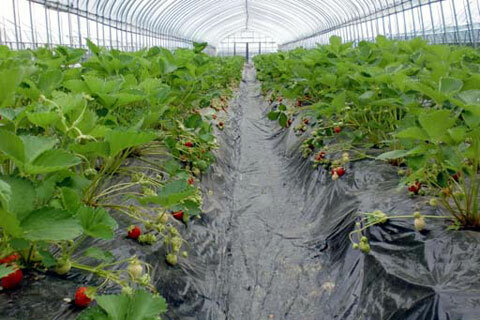 The recommended strawberry farm in our Toyoura Town grows strawberry for this "picking strawberry". 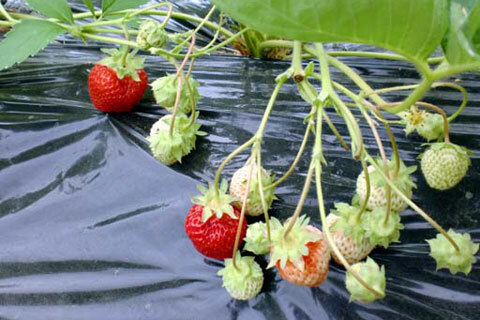 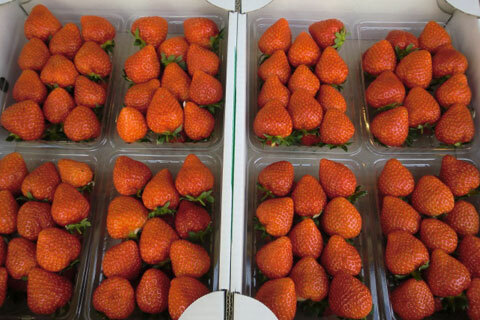 You can taste the "just picked" freshness and delicate sweetness compared to the average strawberries on sale. 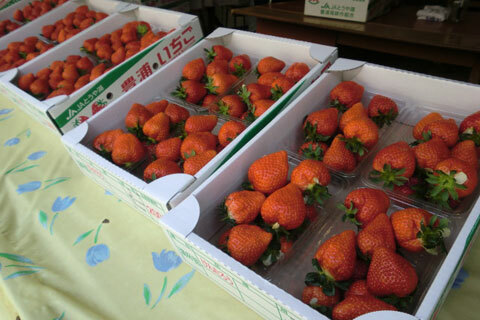 If Toyoura Strawberry appeals to you, we will introduce some street vendors of strawberry as below. 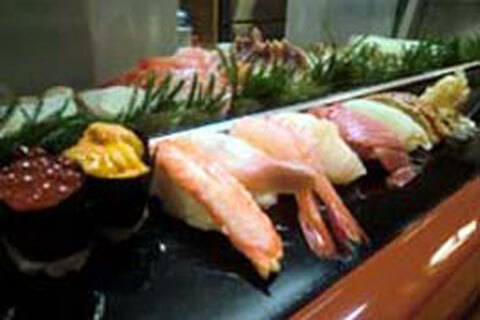 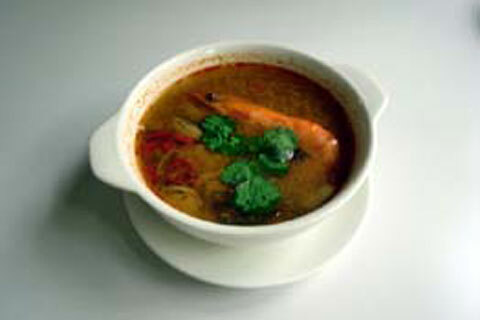 We hope you bring them for the GIFT and enjoy the taste in your hotel. 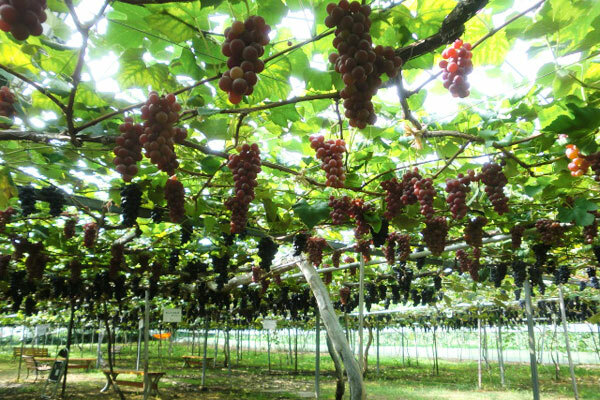 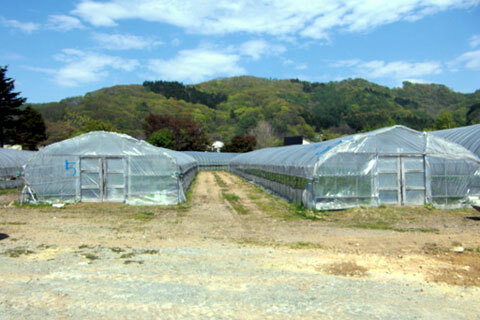 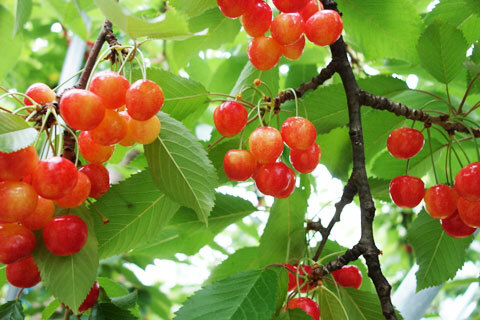 This cherry farm offers not only "Cherry Picking Service" but has Gift packs available for sale of the top breed "SATO-NISHIKI (Red Colored Cherry) and the rare "GASSAN-NISHIKI" (Yellow Colored Cherry) in the same place. 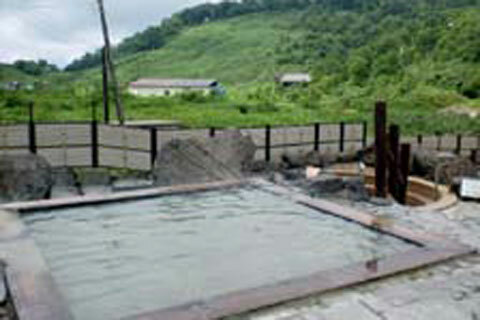 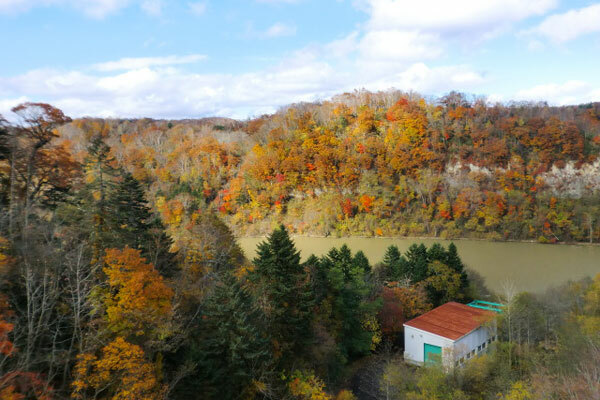 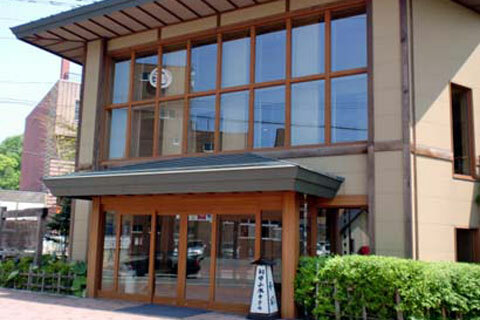 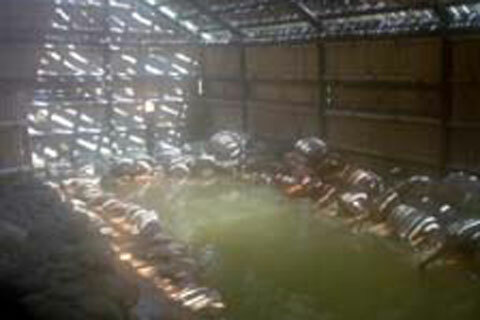 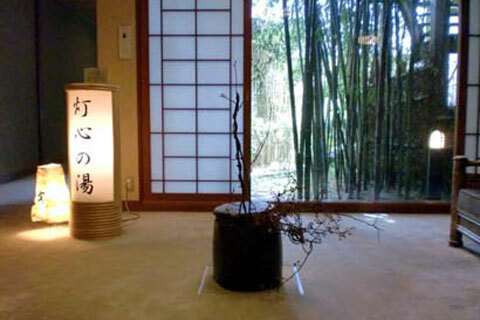 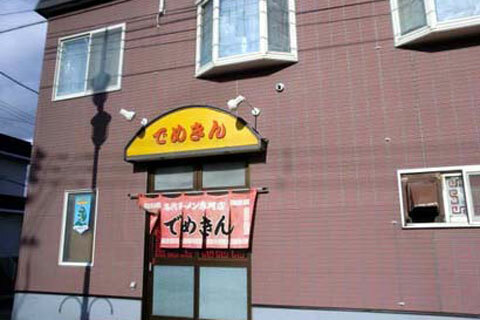 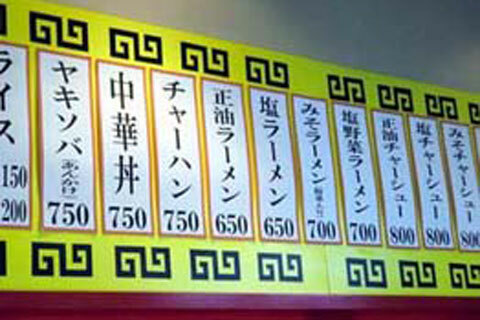 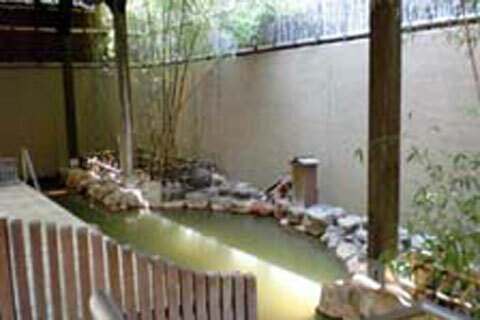 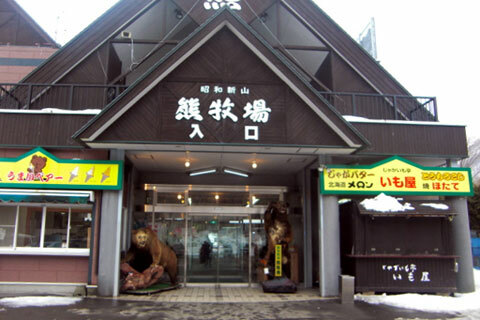 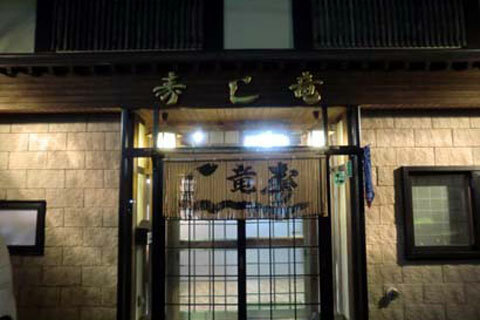 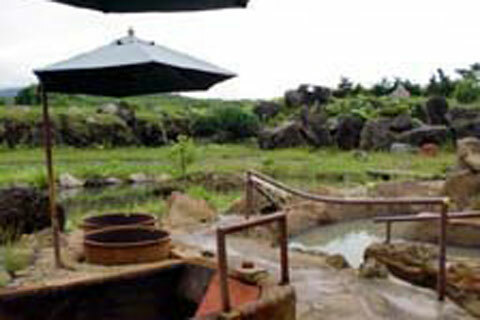 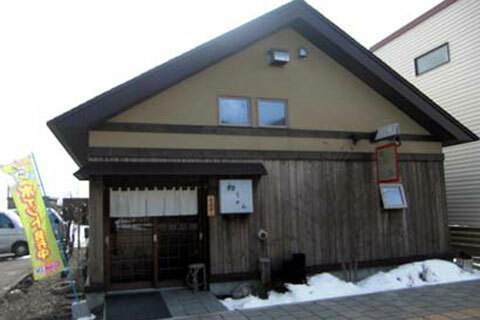 If you are familiar with an Onsen in Hokkaido, we can recommend other onsen spots as well. 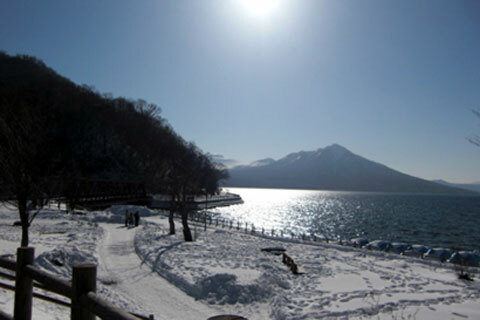 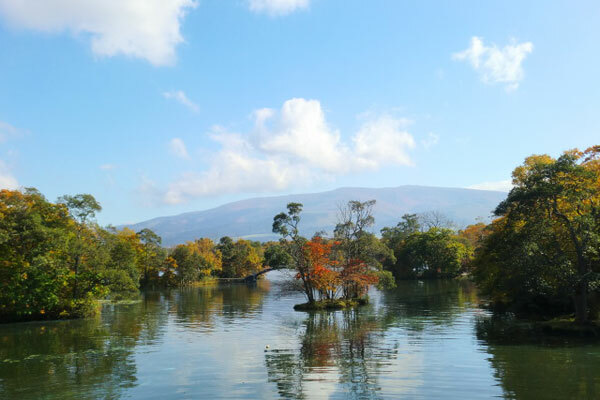 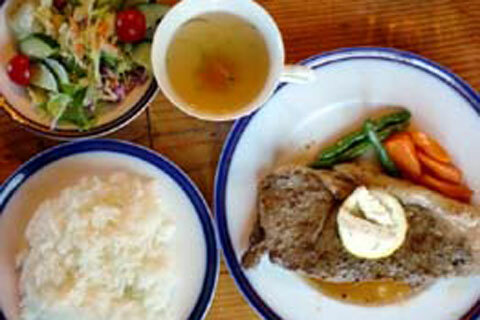 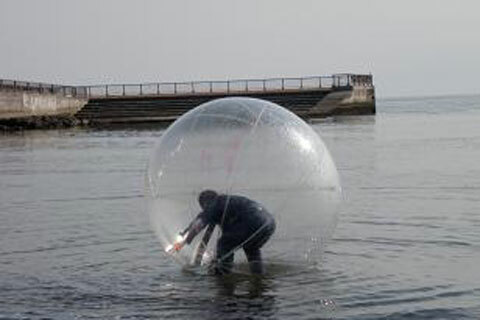 This annual winter event is held at the end of January to the middle of February in Lake Shikotsu Onsen Town. 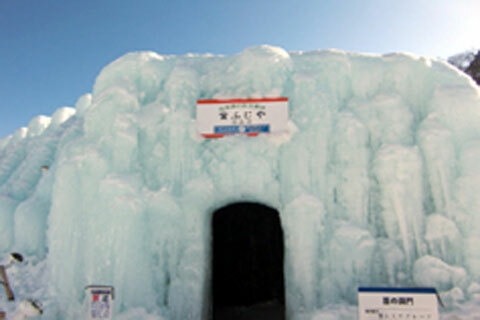 The water of Lake Shikotsu is very transparent and various ice sculptures are constructed. 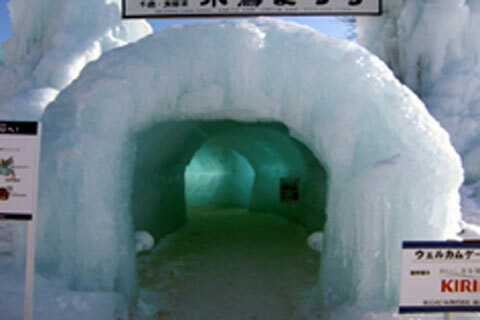 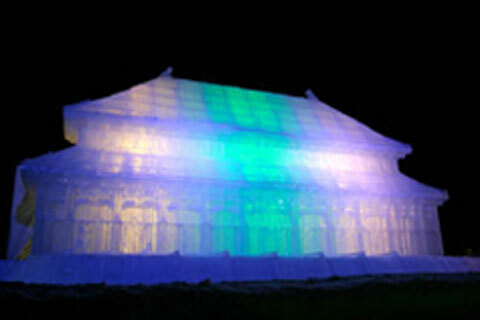 During daylight, the ice sculptures appear light blue in harmony with the surrounding scenery. 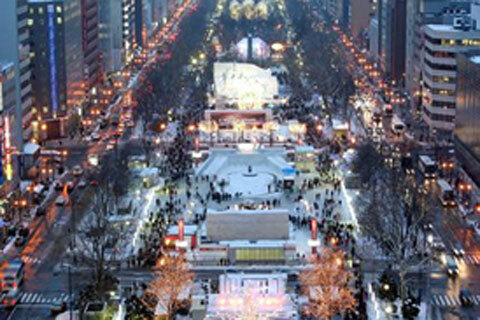 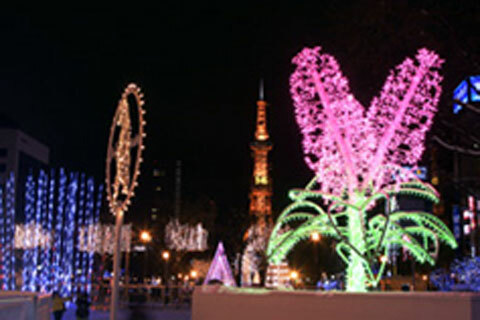 During nighttime (16;00-22:00), you can enjoy the view of illuminated ice sculptures and fireworks. 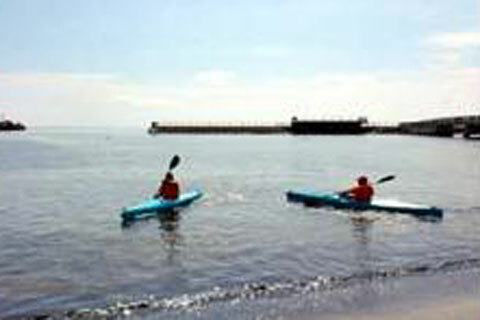 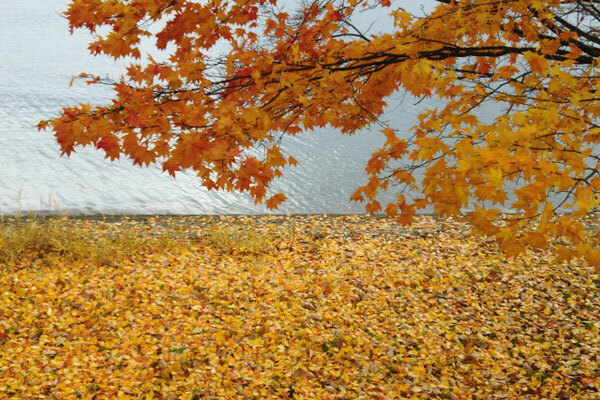 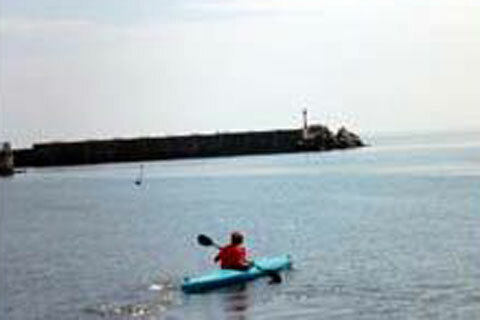 Adults and children will enjoy the fantastic scenery thoughout this event. 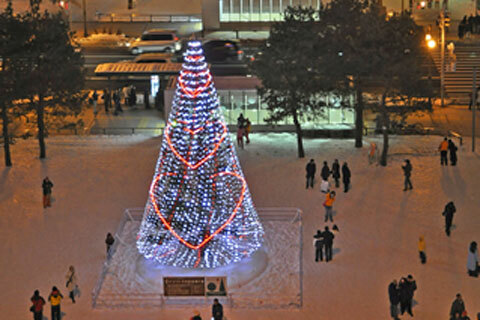 Temperature: (Daytime) -5 to +5 degrees C.(Nighttime) approximately –10 degrees C. This event is held in the winter seaon only. 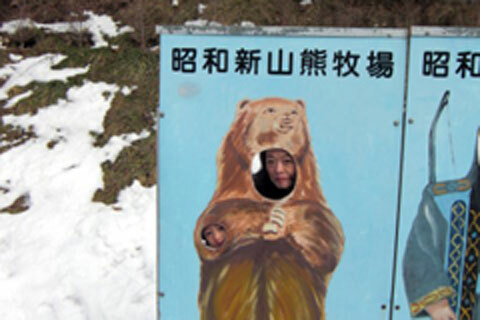 Please dress appropriately, we recommend wearing a Ski apparel, muffler and gloves. 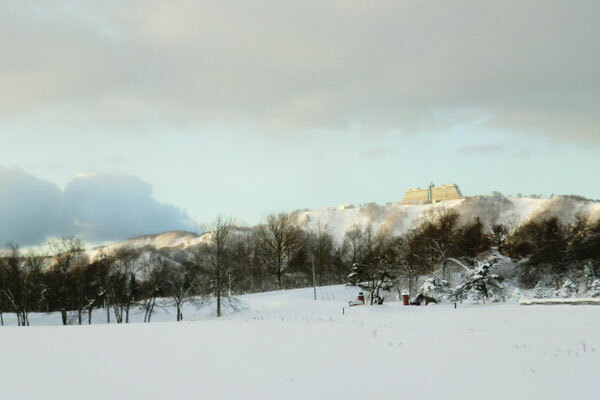 If you have a plan to visit Hokkaido in February, we will arrange "your sightseeing taxi plan from Sapporo" including this event. 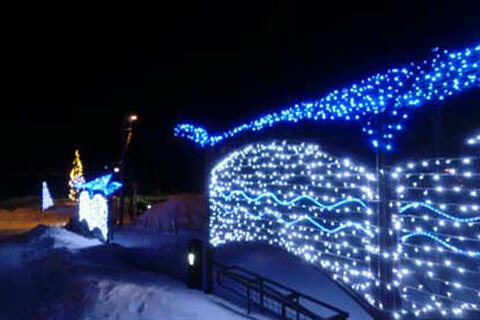 Around 12,000 electrical spectaculars are lightning on the Lantern("Chochin") Street next to "Toya Park Hotel Tensho" during above period of Lake Toya Illumination Street. 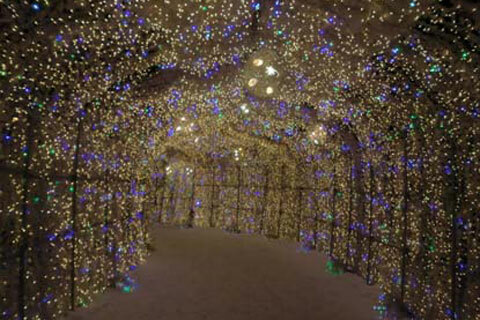 And around 400,000 lamps offers fantasitc world of lights in Nigiwai Place("Nigiwai Hiroba") during above period of Lake Toya Illumination Tunnel. 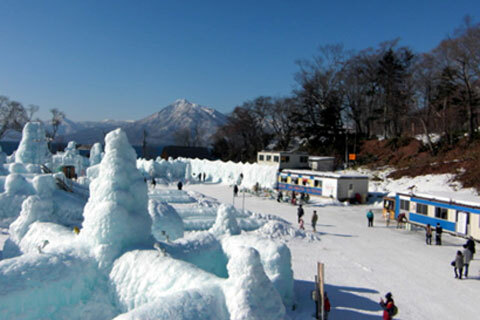 The event shows fire works and offers food stall & playing park of snow tube. 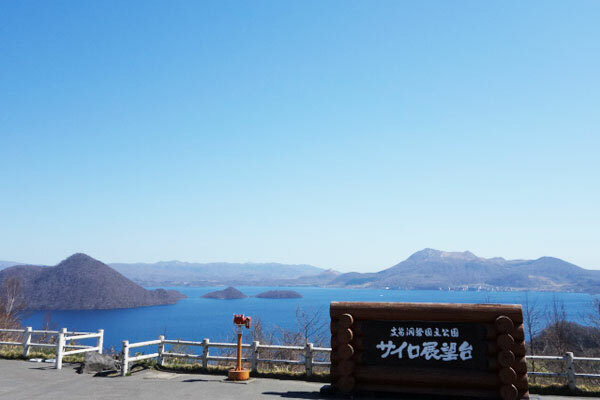 If you have a plan to visit Hokkaido in February, we will arrange "your sightseeing taxi plan from Lake Toya" including this event. 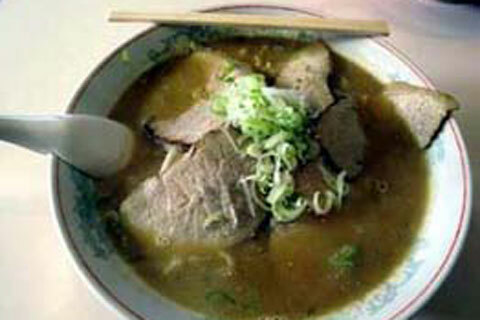 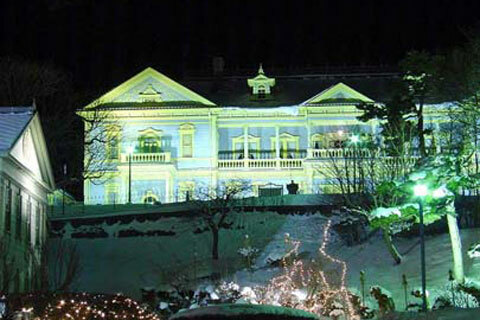 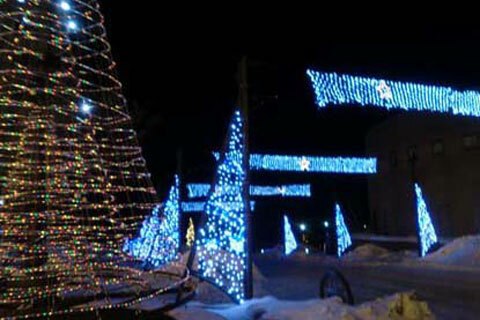 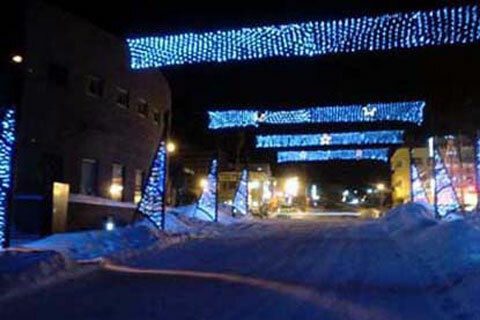 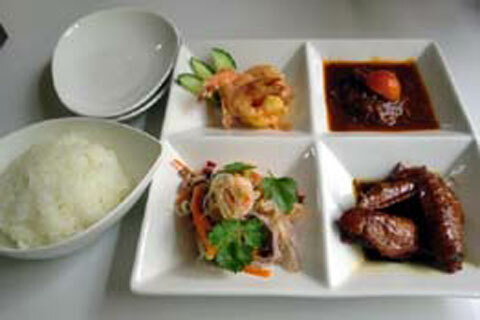 This annual event is held in Hakodate city from December to February. 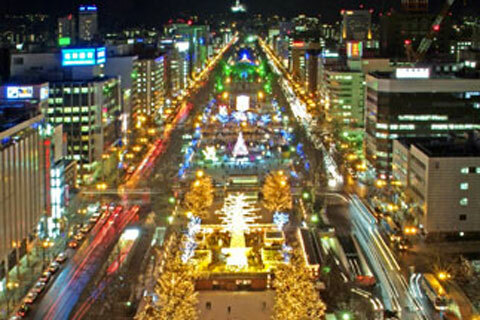 Cosmopolitan Hakodate city and hillside are illuminated by around 50,000 lights. 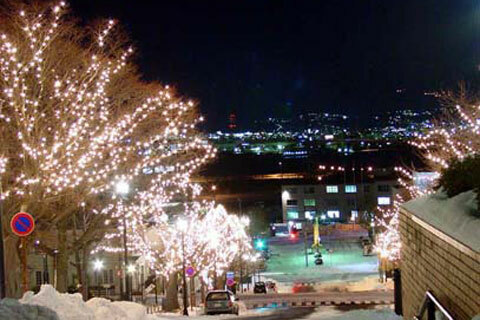 If you plan to visit Hakodate, we recommend you enjoy this wonderful view this winter. 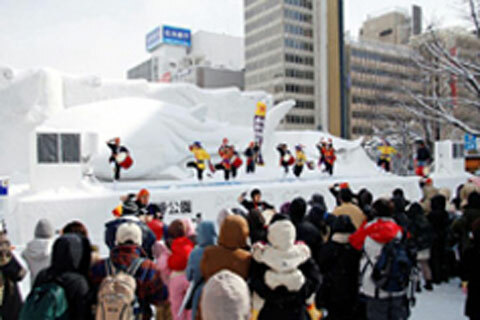 This event is held prior to the "Sapporo Snow Festival" and is well established as a "seasonal tradition" to mark the beginning of Winter Season in Sapporo. 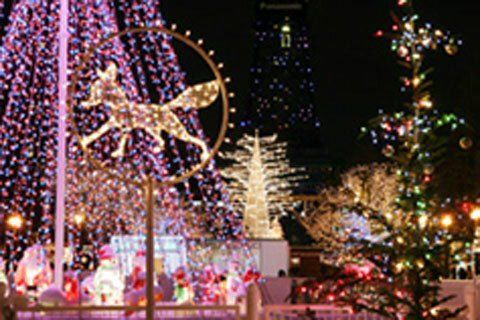 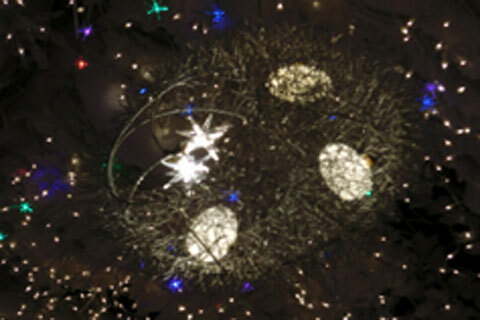 The number of electrical spectaculars is increasing year by year and it reached 450,000 lamps in 2009. 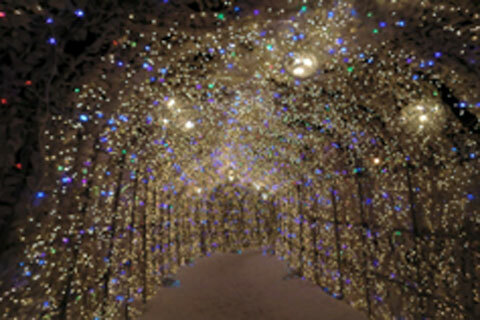 Illumination has a soft, warm glow in snowy world. 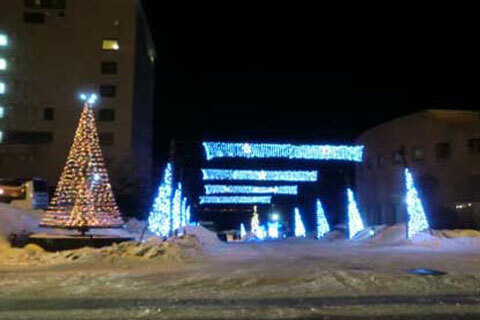 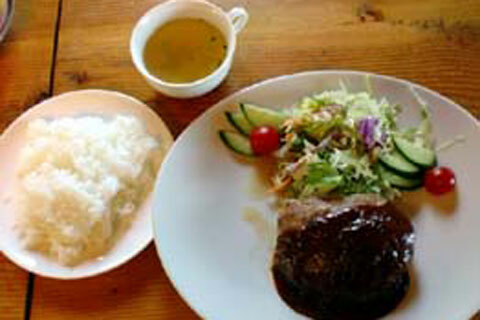 We recommend you to come in Sapporo, Hokkaido in this winter. 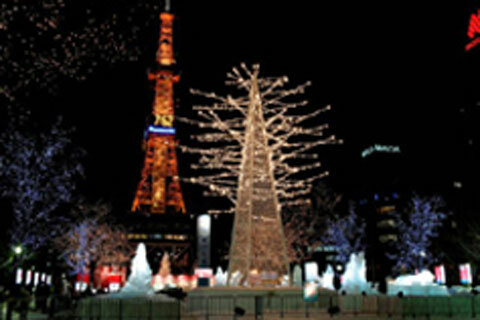 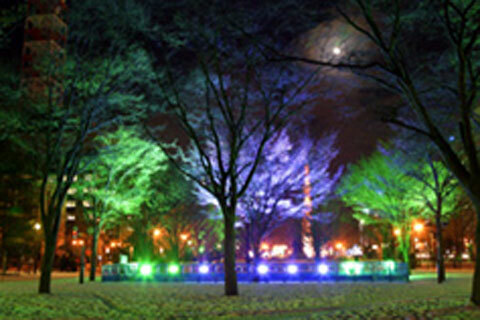 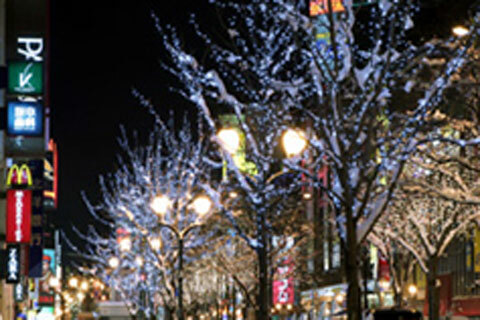 This event is one of the most famous winter festival which is held in Sapporo. 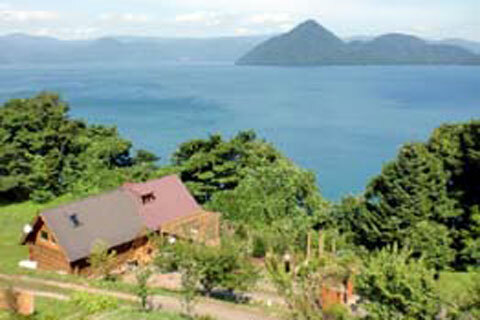 The number of visitors from not only Japanese tourists but also tourists from abroad are increasing year by year. 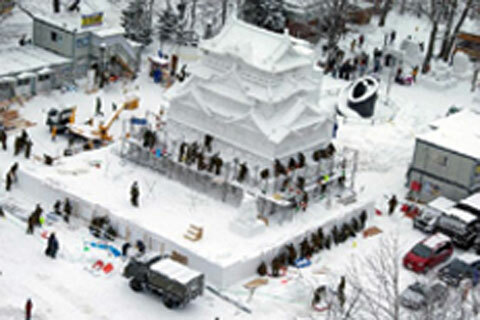 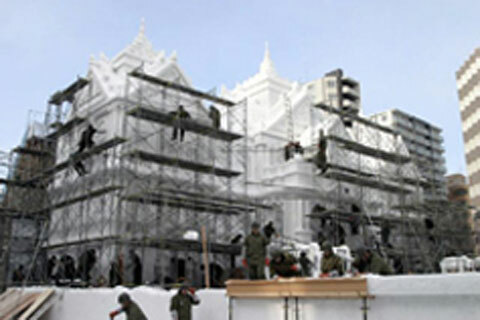 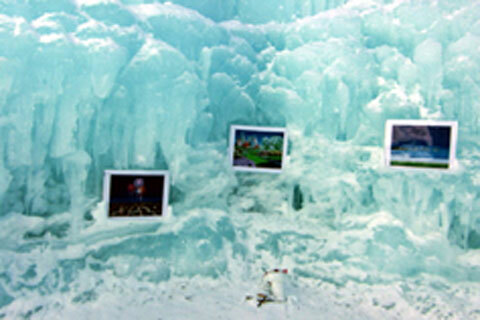 Hundreds of snow and ice scluptures which was made by volunteers and Japan Self-Defense Froces are displayed. 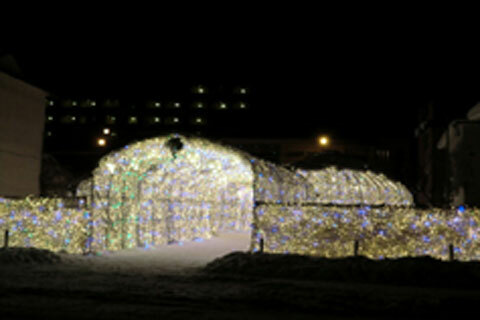 After sunset until 22:00, you can enjoy night viewing of illuminated ice scluptures. 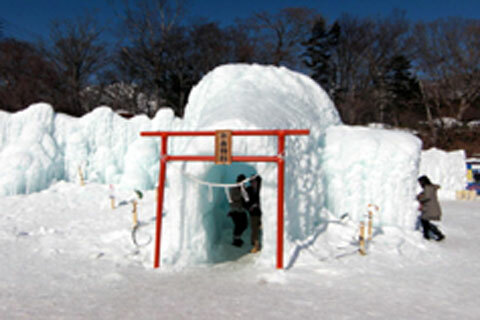 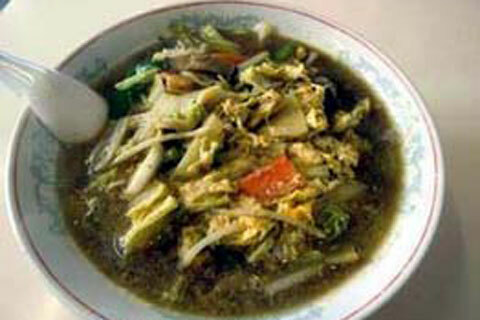 This event is held in winter season. 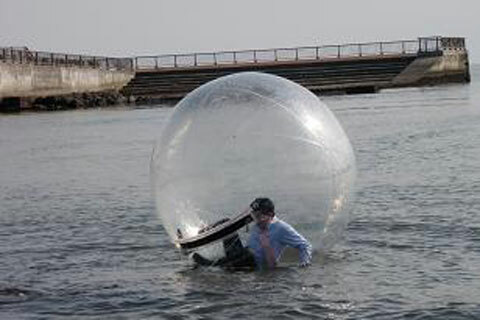 Please wear appropriate clothing. 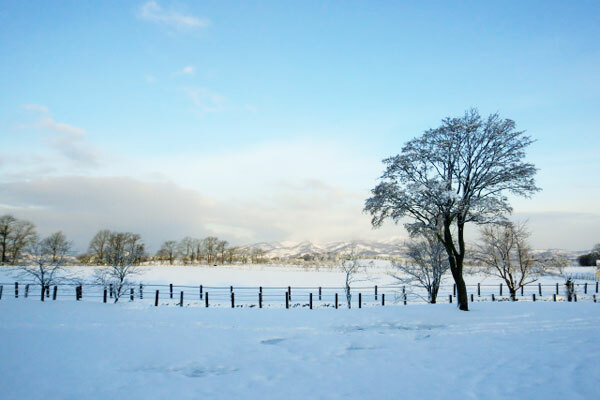 We recommend ski wear type clothing, including a muffler and gloves.